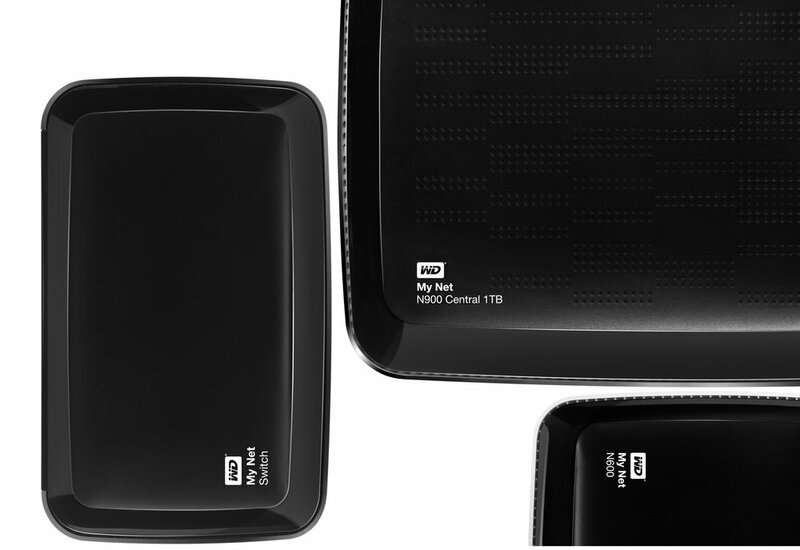 Western Digital has asked us to establish a design language for their home networking product line. We worked closely with the client to evaluate various design options building on the success of the mybook and mypassport products. The wireless home networking products, designed specifically to accelerate movies, video and gaming, delivering a premium high-definition entertainment experience. 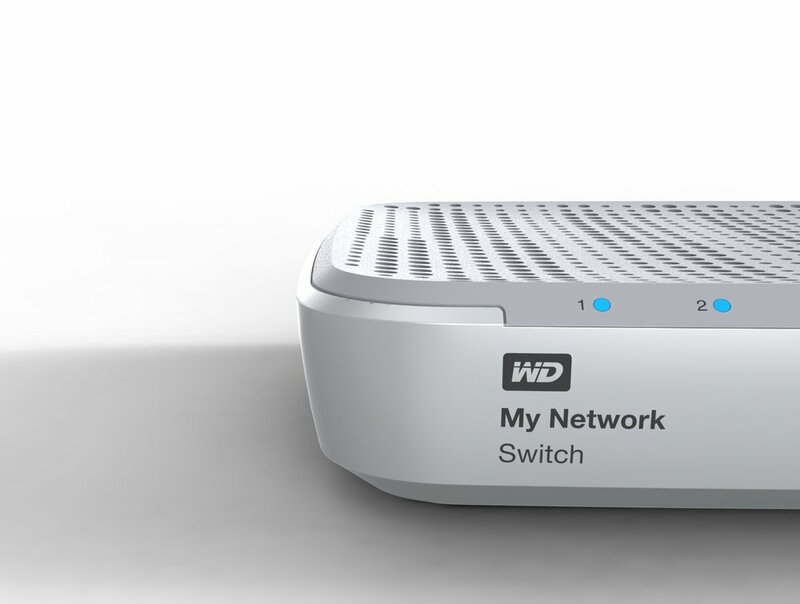 The sleek hardware design of the My Net family of routers is complementary to the devices’ friendly and intuitive user interface, to enable quick router setup from wireless or wired devices such as iPads and other mobile devices, as well as PC and Mac Computers.